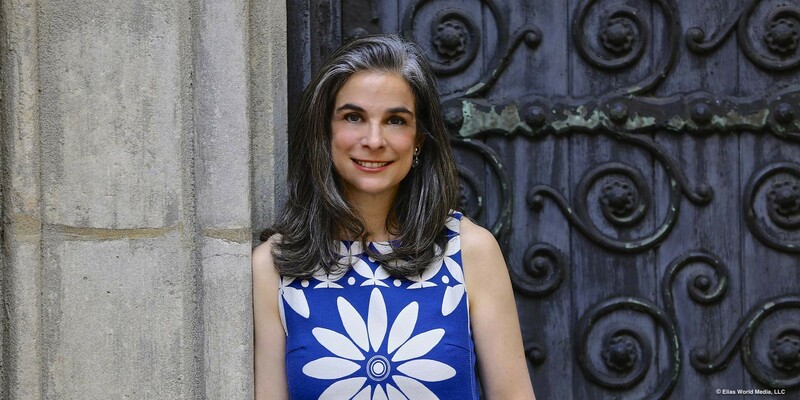 Pauline Frommer is the co-President of Frommer Media LLC and the Editorial Director for the Frommer guidebooks. Pauline also pens an internationally syndicated column which is distributed by King Features and is the co-host of The Travel Show, a radio show that’s heard across the United States (its home station is New York’s WOR, now part of Clear Channel). She created weekly travel segments of CNN’s Headline News and CNN’s Pipeline for three years. Pauline has also appeared numerous times on The Today Show, NBC Evening News, CBS Evening News, Good Morning America, Live with Regis and Kelly, NPR’s Talk of the Nation, The O’Reilly Factor, CNN, FOX, MSNBC and just about every local news station you can name. 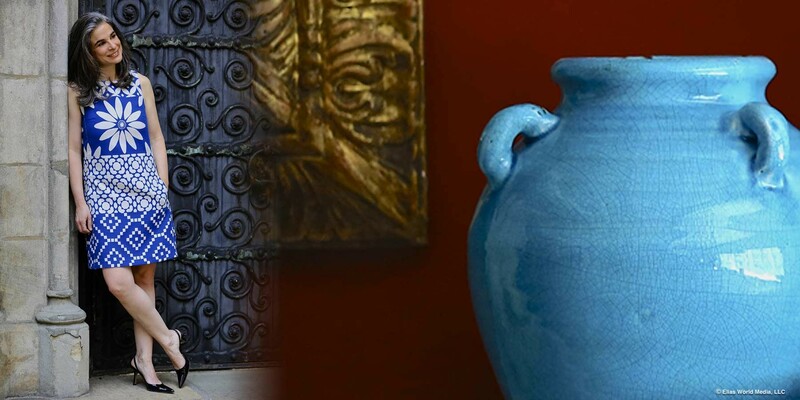 As a speaker, Pauline has been invited to talk at the National Press Club, the Smithsonian, the New York Times Travel Show and a number of other venues. Pauline is the author of a number of guidebooks including the best-selling Frommer’s EasyGuide to New York City 2014, Pauline Frommer’s New York City Day by Day (named “Best Guidebook of the Year” in 2009 by the North American Travel Journalists Association), Pauline Frommer’s Las Vegas and Pauline Frommer’s Hawaii. She also contributed to The Experts Guide to Baby Years and the book The New World of Travel. She was the founding Editor in Chief of Frommers.com and served as Travel Editor for MSNBC.com for two years. Her writing has appeared in The Washington Post,Budget Travel Magazine, The Dallas Morning News, Marie Claire, Nick Jr. and a number of other publications. Pauline is the proud mother of two very well-traveled daughters (ages 11 and 15) and married to physical therapist Mahlon Stewart.